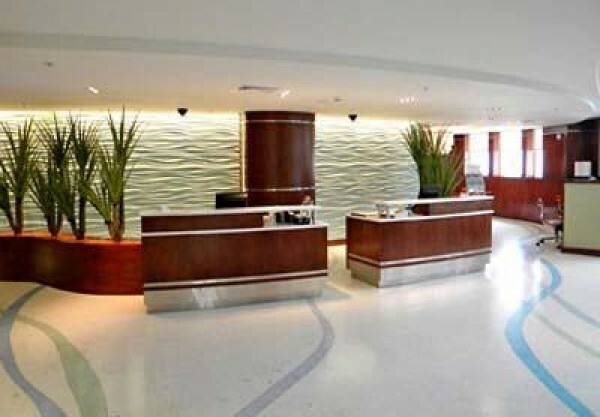 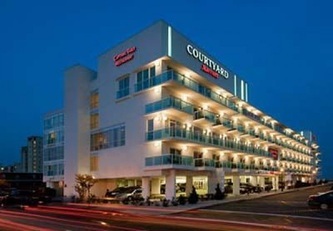 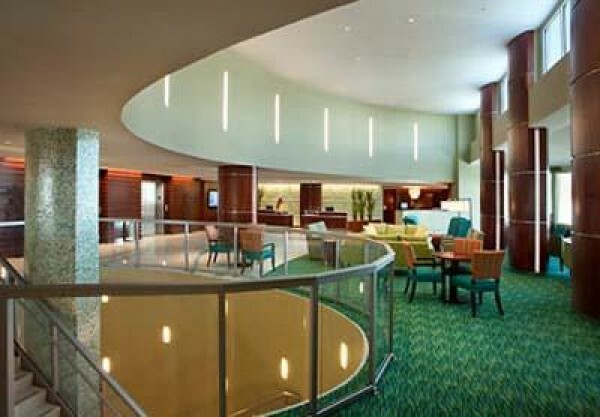 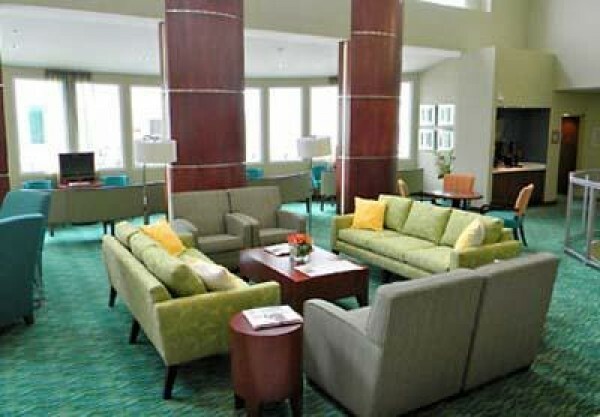 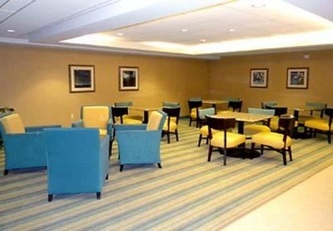 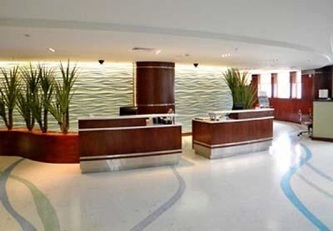 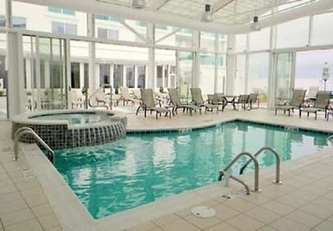 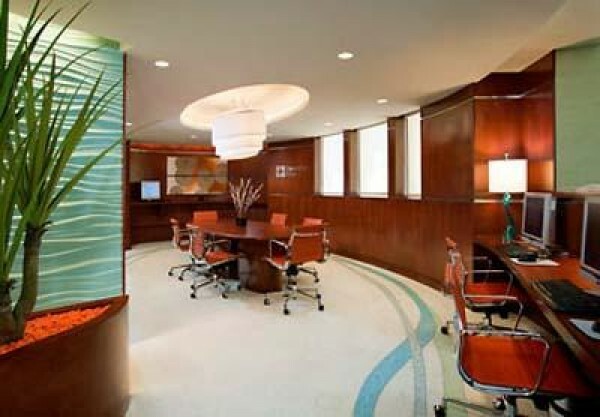 The Courtyard by Marriott Ocean City offers 91 of the most elegantly appointed guestrooms on the beach. 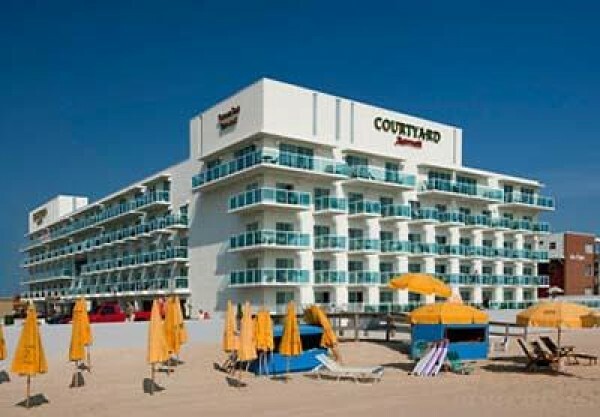 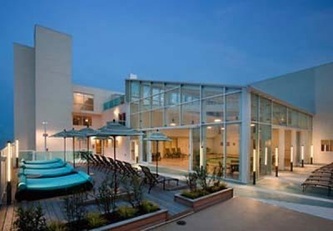 Our hotel is located directly on the boardwalk and is the newest hotel on the oceanfront . Whether you are enjoying a weekend getaway, a family vacation or a business trip you will leave looking forward to your next visit. 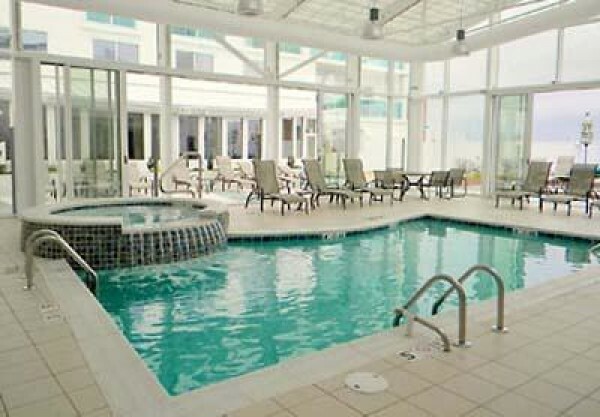 Here in Ocean City there is so much to do and so little you have to do. 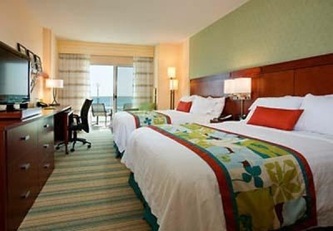 Enjoy breathtaking sunrises, glorious afternoons and the exciting night life. 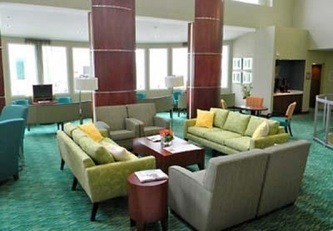 You will relax and rejuvenate while strolling and biking along the boardwalk. 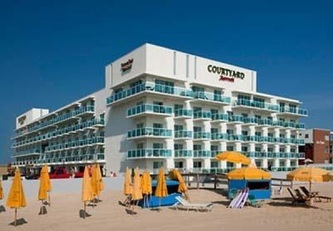 While in Ocean City you will discover spectacular white sand beaches, local shops and restaurants including the hotel's very own Captains Table, an Ocean City favorite. Come visit us and let us take care of you! The Captain's Table Restaurant is located on the lobby level of the Courtyard by Marriott and has been a local favorite for over 50 years. The Courtyard by Marriott Ocean City is located directly on the Ocean City Boardwalk and features breath taking views of the ocean.